I’ll share here what I used to prepare the exam. 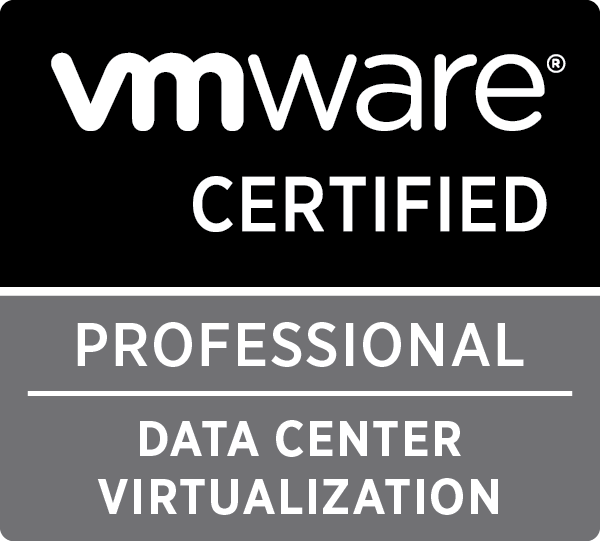 I passed exam VCP5-DCV in 2015. 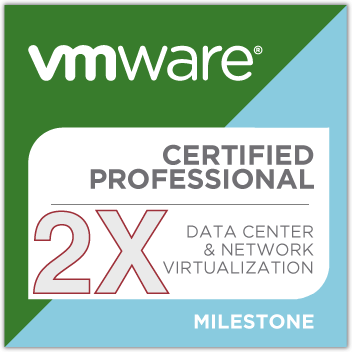 At the time I expected to work more with datacenter technology and I needed a more in-depth knowledge of how virtualization works. After a couple of years I needed to pay the vendor tax a.k.a. renew the certification for company Partnership Purposes. As I did before I prefer not to renew with the same track so VCP-NV was the natural choice. I used my CCIE to skip the mandatory course (see FAQ). There are plenty of resources available online on VMware’s website. The problem is not to find study material but to avoid wasting time reading redundant docs. And then read cover-to-cover the VCP-NV Study Guide by Rich Dowling and the great VCP6-NV Official Cert Guide by Elver Sena Sosa. What about labbing? My poor HP Microserver can’t handle the load anymore. VMware provides access to Hand’s On Labs Online with a long list of labs available for practicing for free. I think that’s enough to pass the exam on a budget. I usually prefer to read tech docs instead of videos to save time and get straight to the point. Sometimes a video is a better tool to understand design and implementation process. All the recordings of vmworld sessions are available for streaming and with a little trick it’s possible to download to watch offline. My 2 cents about the exam. ARP and packet flow are main topic. How to manage Unknow Unicast, bcast, mcast, updates, timeout, mac-address moving must be clearly understood for exam, troubleshoot and design. Having a networking background the routing part with OSPF-BGP and VXlan concepts were quite easy for me. What I had to learn from scratch were the automation an security tools like vRealize Operations, Data Security etc. These are not a big part on the exam blueprint but you must know at least the basics. The exam was fair. Questions are clear and images quality is good. I didn’t found it tricky but as usual I didn’t liked questions that test only memory, I prefer being tested on the concepts. 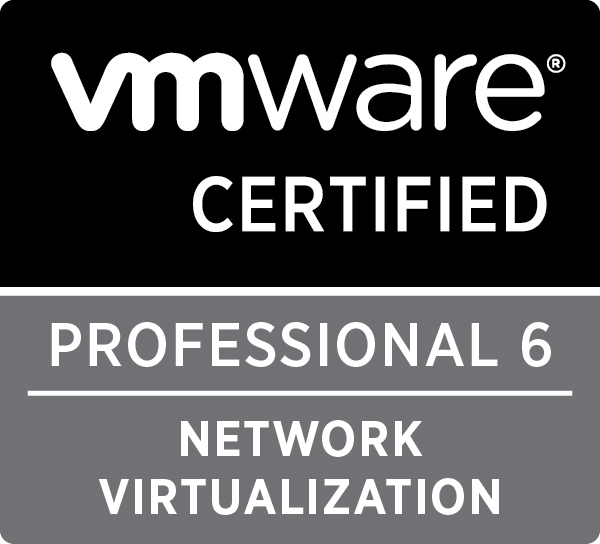 I enjoyed preparing the exam and even if I don’t have any NSX project (yet) I expect NSX or at least network virtualization will be part of my job soon and I prefer to be prepared.